Located in the Arena District just steps away from the Convention Center Callahan's has great drink and food specials. 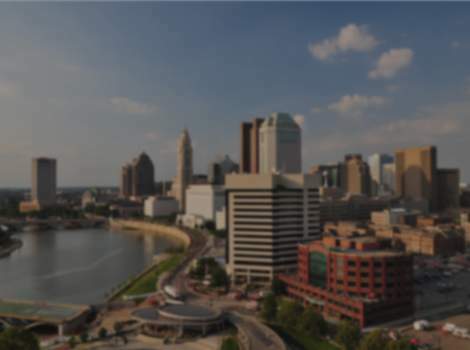 Enjoy the scenic Columbus backdrop from the roof top patio, fantastic night life with live D.J. Great for corporate events, holiday, birthday and bachelorette parties etc. Book your next event here. 614-223-1200. Open Wed.-Fri., 4 p.m.-2:30 a.m.; Sat., 5 p.m.-2:30 a.m. Will open for private events.